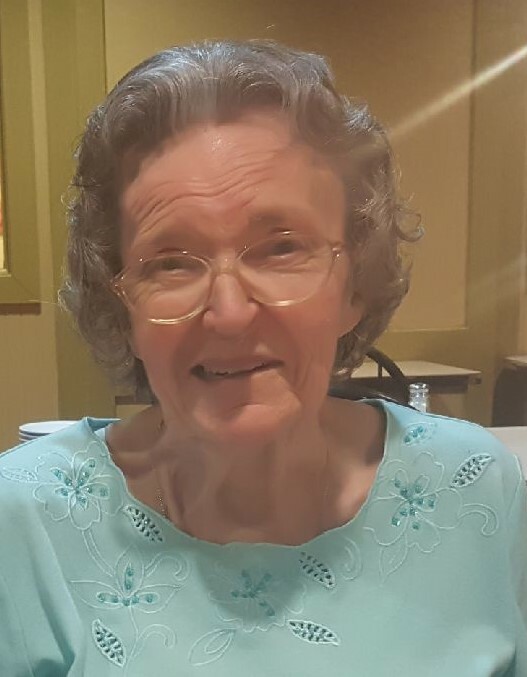 Eugenia “Jenny” Adams Hooks, 81, of Dothan went to be with the Lord on August 21, 2018. She was born on June 18, 1937 to Chester and Delana Adams in Andalusia, AL. Mrs. Hooks taught school in Florida prior to retiring from Montana Street Elementary. Graveside Service: 1:30 PM, Thursday August 23, 2018 at Memory Hill Cemetery with Pastor Bob Gross officiating. Survivors: daughters: Belinda Hooks Gallogly (Loren), and Barbara Hooks Vonk: grandchildren: Amand Minton (Jason), Amber Warden (Emmitt), Adam Vonk, great-granddaughters: Zelda and Meyer. In Lieu of flowers: Family request donations to be made to First Baptist Church of Dothan Children’s Ministry.